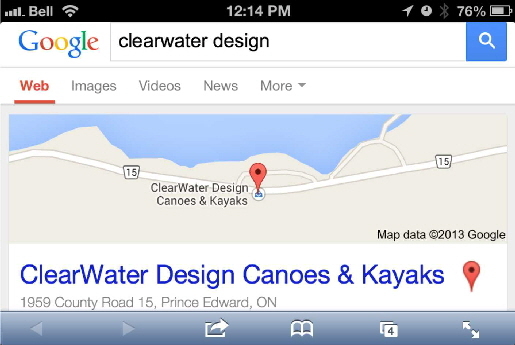 Our factory is located on the Bay of Quinte, just north of Picton, in Eastern Ontario. Our showroom is open to the public. During the summer, we offer test paddling right from our dock. If you are in the area, please stop by for a tour.